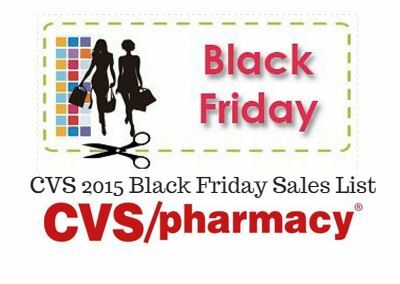 Thanksgiving week CVS will have two ads. These are the deals valid ONLY Sun to Wed.
$ .50 off Colgate toothpaste from 11/22 ?? 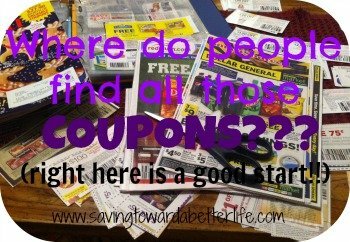 =FREE or possible $.25 money maker! =$2.00 for 2 – just $1 each!